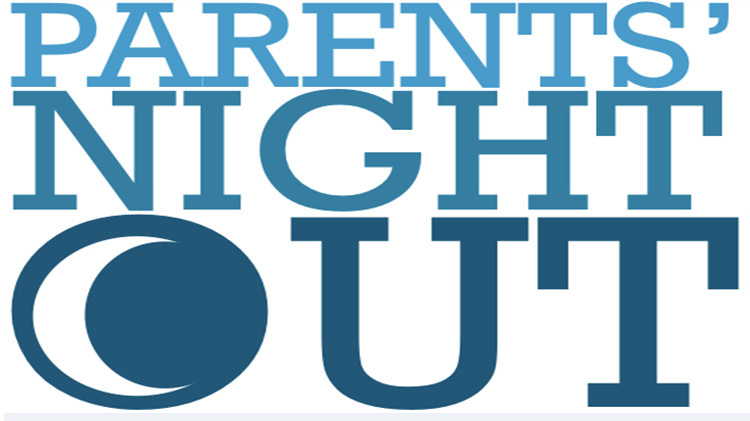 For information on how to request child care, please call Parent Central Services at +1(301)677-1104 or +1(301)677-1149 or +1(301)677-1156 or visit their webpage here. Army Child, Youth and School Services programs exist to support military readiness by reducing the conflict between a soldiers mission requirements and his or her parental responsibilities. To support this mission we offer full day, part day, hourly care, and a Pre K program which provides children a rich, stimulating environment where children can develop motor, cognitive, social and emotional skills through a balance of exploration and planned curriculum. Learning activities are designed to support the natural development of children and include individual, small group and large group exercises. All of our staff must complete national and local background checks. Staff must also complete required training in First Aid, CPR, Child Abuse Prevention, and the Army Child Development Training Modules to reach their target level pay grade. Once that the target level has been completed, 24 annual training credits are required. Each center has a full time Training and Curriculum Specialist assigned to them to train staff and assist them in the professional development. All of our child Development Centers are accredited by the National Association for the Education of Young Children. We provide developmentally age appropriate activities for children 6 weeks to 5 years old. As part of our program children are provided breakfast, lunch and dinner with the menus being approved by a Registered Dietician. The best way to describe Army Curriculum is a combination of Developmentally Appropriate Practices and Creative Curriculum. Developmentally Appropriate Practices is a child centered, Child-initiated and teacher supported program. The Creative Curriculum program allows for meaningful and long lasting learning involving active thinking and experimenting to find out how things work. This is best accomplished through purposeful play facilitated by highly intentional teaching practices. Both practices require each child to have a primary caregiver, who observes and document the child's interests, strengths and abilities and builds the curriculum around that. Observations allow us to offer and individualized program that will support school readiness for children by expanding their play intro learning experiences. The Army's Strong Beginnings Pre-K is a program designed to prepare children to be successful to enter kindergarten. 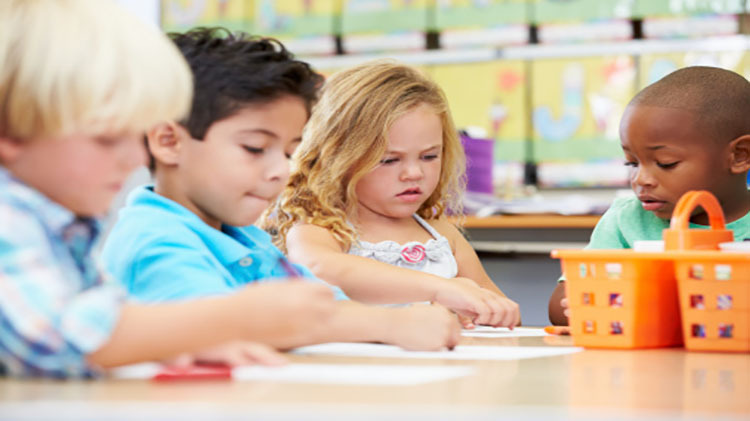 Curriculum focuses on the social, emotional, and physical development of your child; equips them with basic academic (language, reading, math, and social studies) and "Kindergarten Classroom Etiquette" skills to enhance "school readiness". The program is offered at all to the CDCs and to register, contact Parent Central Services. Child Development Center (CDC) IV offers Hourly Care program for children 6 week to 5 years old. CYS Hourly Care program is limited to Monday thru Friday 9 a.m-12 p.m and 2 p.m.- 5 p.m at CDC IV. Parents may only reserve a maximum of 20 hours per week and no more than 4 hours per day. Reservations can be made up to 2 weeks in advance; to make a reservation call +1(301)677-9438 or online using your webtrac account.